Even the biggest of the companies are having troubles about how to market their product and the company. And when you think about it, it’s quite simple – the world is continually changing, and with it, the buying habits are changing too. Every one of them wants to be original and at the top, and that’s why even the smallest of them have their own marketing department. However, what happens with startups? How you actually market a startup? And the burning question: how to market your startup and product with a limited budget? 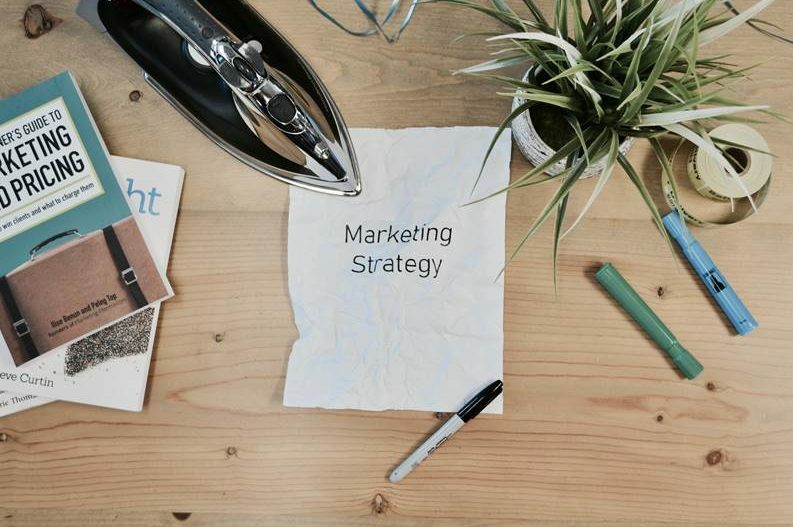 In this article, we tried to give you a few examples of what are the most common marketing strategies for startups and maybe give you a lead on what you should focus on. So, let’s go! But, before, do you want to check out the best digital marketing strategies for startups? And the first among other amazing marketing strategies for startups is the referral program. Referral is one of the most useful marketing strategies for startups who are on the budget. By creating a system which enables your customers to do marketing for you, you will only have a more significant chance of winning a new client with no money invested. Just think about it, even with Google enabling you to visit all reputable websites to get the firsthand information about something, you still like hearing impressions from that actual someone you know? We know that very well, and that’s why we’re suggesting you to start doing a referral program. There’s plenty of ways on how to do it, but the easiest one is to offer your current customers a discount if they refer you to a new customer. Second among our suggestions of marketing strategies for startups is definitely investing more time into PR. Just think about it – websites and television houses need material, and if you have something interesting to offer them, they will gladly pitch you for free. This is a great way to build your brand awareness for next to nothing when it comes to money invested. So you better learn how to present your product in an exciting way to get some free exposure from the media. Content marketing is always a good idea when it comes to marketing strategies for startups. And if you add to it social media management, then you’ll have a BINGO with little to no money invested. If you’re still unsure what this means, it’s quite simple. Essential content marketing comes down to writing blog posts at least twice a week to build your SEO and raise awareness among your current and potential customers. Sharing your blog posts combined with some catchy (and relevant) visuals on Social networks is a right combo that will send a message that you’re a reliable company which has something smart to say. And the ultimate strategy among marketing strategies for startups is definitely visiting conferences and events that gather people working in your niche. We’ve already talked a lot why it is vital to participate in, but we don’t mind saying it once again. By attending conferences, you actually have more chances of meeting relevant people who can help you out in skyrocketing your sales. It’s an excellent opportunity to pitch your product too, because, guess what, people came to hear it! If you choose to add some extra cash to have a booth stand you will have even bigger chances of presenting yourself as a trustworthy, reliable company that has something interesting to offer. You can meet potential investors, clients or even future employees who can see what are you all about. So, if you’re thinking about whether conferences will do the job, think no more. We guarantee you that. Or if you’re on the budget, we can help you with that. By offering you a possibility of shared booth stands we can help you significantly reduce your cost and help you make the most out of it. Don’t be afraid to contact us, we will gladly assist you with anything that might concern you. Thinking about marketing is a must, and that’s how it is since the beginning of times. Today is, we agree, harder to stand out, but if you’re smart and innovative, you can find your spot on the market even if you’re on the budget. We can help you achieve greatness, don’t be afraid to give us a shout.